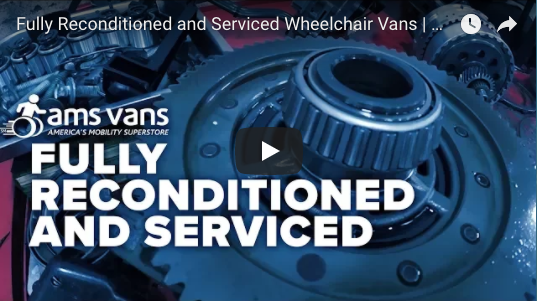 Discover the expertise, experience, and effort invested in the AMS Vans wheelchair van conversion process — from preparation to inspection — and, learn why you shouldn't trust your mobility freedom to anyone else. AMS Vans utilizes industry-leading technology, best practices in safety, and an advanced assembly process to ensure that every wheelchair van conversion we build exceeds standards. And while the conversion process is detailed, breaking it down to its basic components is a fascinating look into how we make mobility freedom possible for persons with disabilities. As you can see, nothing protects the investment you make in your mobility freedom quite like the AMS Vans’ advantage — especially with respect to the wheelchair van conversion process. The 'AMS Vans Advantage' includes a methodical, 134-point conversion inspection that checks and invigorates everything — from every major system right down to the every bolt in the chassis. Ready to see us in action? This time-lapsed video just might take your breath away — and, leave you the ultimate confidence that you're buying the very best. 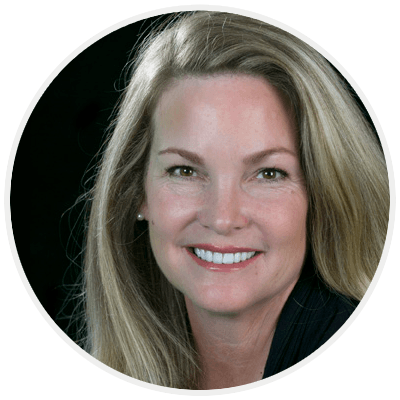 For more information on the wheelchair van conversion process, contact one of our knowledgeable compassionate mobility specialists — either by phone at 800-391-1518 or with our convenient web form — and, we'll be happy to answer all of your questions.